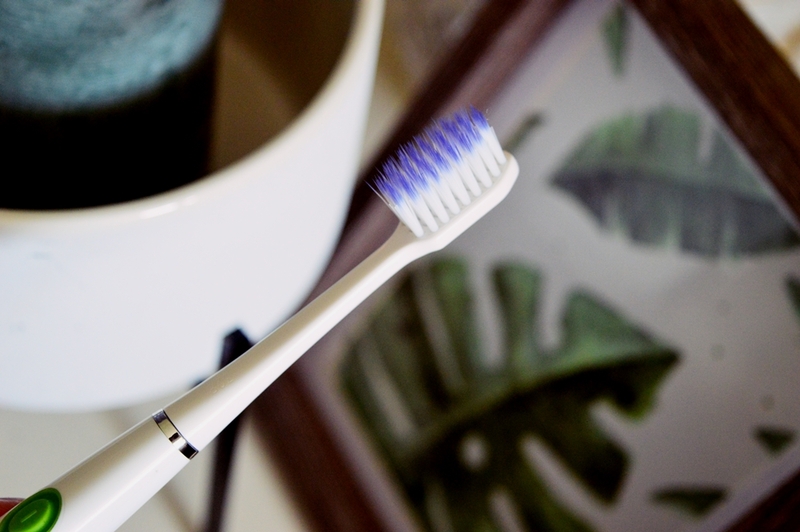 20th March 2019 – this past Wednesday – was World Oral Health Day and in spirit of this I decided to chat about my favourite dental goodies. I made a small reference to oral care in a post last week (here) and I received a few queries on this topic after that. Sooo not what I expected I would ever be chatting about on my blog – but I am truly passionate about my teeth and how I look after them! 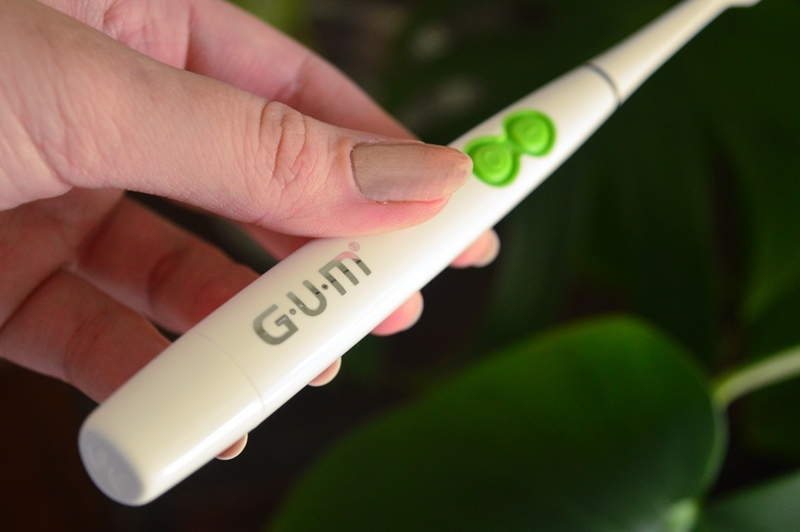 The Sunstar GUM ActiVital Sonic – this super sleek toothbrush is what I am currently using and it is absolutely incredible; it comes with a replaceable battery and a travel cap. Very handy for an upcoming work trip that I have scheduled next month! You will have seen me posting on Instagram about the Sunstar GUM range before. It is the only dental brand that my boyfriend will use! Super high maintenance of him but I am not arguing. They supply the most incredible dental floss, tooth picks (soft ones!) and more. Honestly, the range will blow you away. You have no idea what you could be doing for your teeth until you check out this brand! 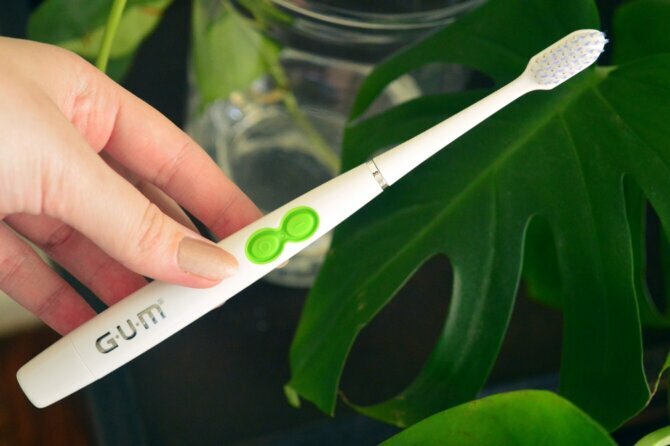 The soft and tapered bristles are proven to act effectively than a manual toothbrush, and the rotations at 12,000 cycles/minute gently clean your teeth while stimulating your gums. In fact, the tapered bristles are 50% more effective in reaching interdental spaces and reach 47 times deeper below the gumline. The Sunstar GUM ActiVital Sonic is available in two colours – black and white – and is available from Dis-Chem and other selected pharmacies for R245. The replaceable AAA battery and replaceable toothbrush head retails for R86 for a 2-pack. And in all honesty, WHY would you not opt for this version of tooththrush as opposed to the usual “stick” form? Wow, that is some terminology, Rayne! Hygeine wise, money wise, everything wise; this is the obvious choice of toothbrush style! Next up are two products from one range; Smile Science. Take home the power of multi award winning celebrity favourite, Smile Science Harley Street Professional Teeth Whitening Products, now available in South Africa exclusively at Clicks. Smile Science Harley Street is a market leader in the scientific formulation of teeth whitening products to over half a million customers embodying a philosophy of affordable luxury. while whitening and brightening the appearance of your teeth. This specially formulated range is clinically proven to whiten teeth up to eight shades whiter thanks to the 0.1% peroxide. This allows customers to safely attain rapid long lasting results without tooth sensitivity issues. I am a fan of this entire range of products, but these are my top picks. 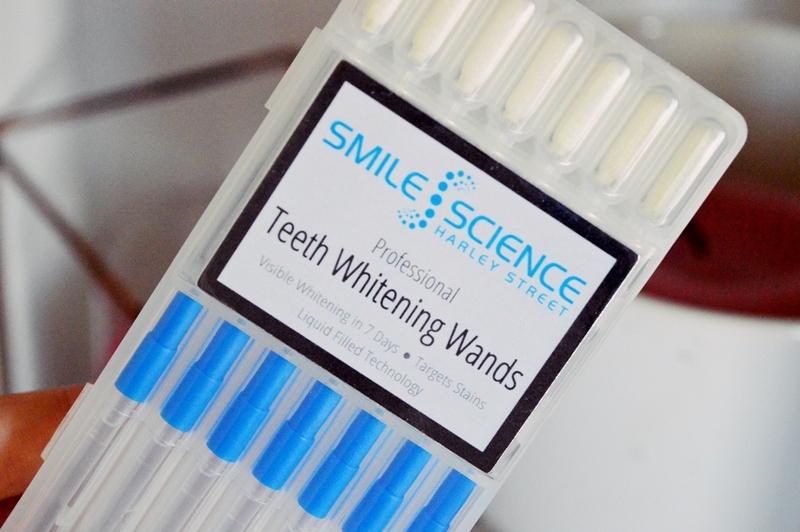 The easy-to-use professional teeth whitening wands are easy and convenient. These magic wands contain liquid filled swabs which are ideal for targeting stains and whitening teeth. This 60g tub of awesomeness is definitely my favourite in the range! 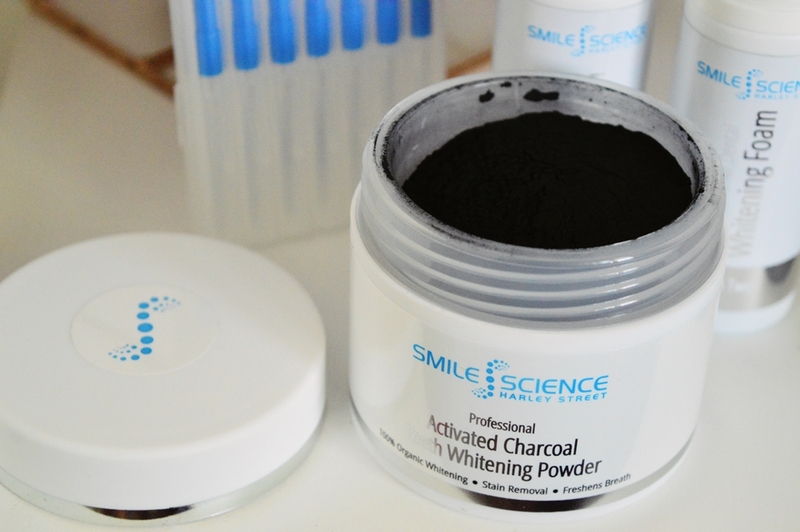 The charcoal powder polishes teeth while brushing. Now, this really REALLY works. The granules are gentle, yet large enough to properly exfoliate and really buff the teeth. Paired with my Sunstar GUM ActiVital Sonic, I feel like you could see my teeth shining from space! Truthfully, you are quite a sight when using the charcoal powder. The powder is black and you can see every single droplet in your sink, but damn, this is one amazing product! As well as being a vegan formula, is is also 100% organic. Do you use any oral hygiene that I should know about?